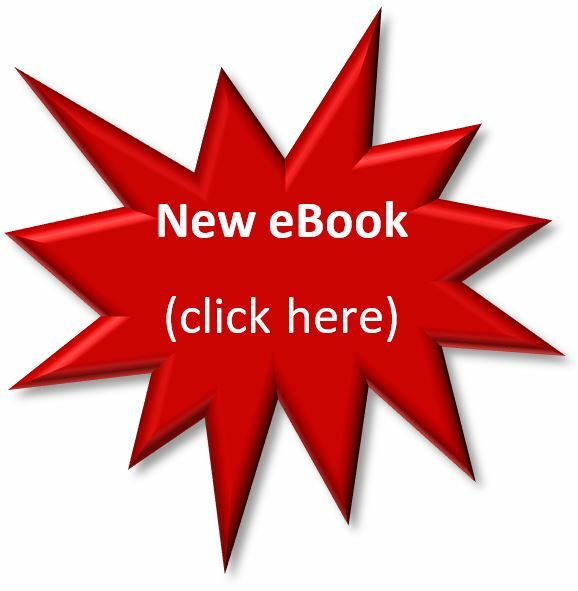 Book Offer | "It Is Finished!" Have you ever wished there was a book that you could read, or refer to a friend, that stated in plain English what the Christian faith is all about? One that describes the basic Christian “value proposition.” So many books hit around the edges of this vital subject, while other books come from a denominational perspective that just seems to confuse the issue. According to Guinness World Records, there have been five billion copies of the Bible printed and distributed throughout the world, covering two-thirds of earth’s population. But with all that exposure, only a few Bible owners have actually read through its contents and fewer still have any idea of its life-enriching themes. Is there more to my life than meets the eye? Why should I believe that God exists? Is everything just a giant cosmic accident, including me? Am I more than the sum of my parts? Who am I? Is there a “problem” between me and God? What can I do about it? Why bother? What’s the big deal about Christianity? This book humbly addresses these and other burning questions through the prism of the living, breathing, holy Bible. Along the way, you will be introduced to two of the most spiritually therapeutic truth streams that bubble across the Bible’s pages. Whether you are a seeker or confirmed believer, these themes will literally revolutionize your understanding of the original, unembellished Christian faith–the faith that turned the then-known world upside down. Do you want to be a truly fulfilled person? Here is authentic fulfillment: becoming the kind of person God created you to be–a person who is “fully alive,” as Dallas Willard put it. C. S. Lewis wisely observed, “Aim at Heaven and you will get Earth ‘thrown in’ aim at Earth and you will get neither.” Interested? 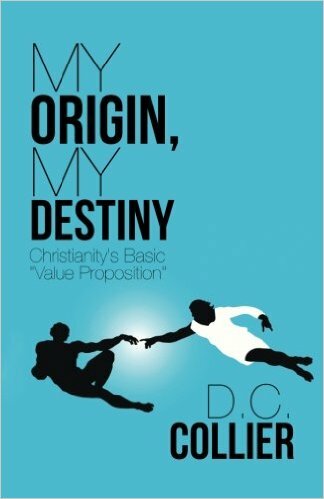 Our title, My Origin, My Destiny, summarizes the central message of the Bible to mankind. Simply put, your eternal destiny is linked directly to your physical and spiritual origin, your genetic heritage all the way back in time. Scripture divides all mankind into two “spiritual species”—either you are considered to be “in the First Adam,” or you are “in the Last Adam.” The stakes are high in this. If I choose to live my entire life “in the First Adam,” the condition of my natural birth, the eventual eternal outcome will be spiritual shipwreck. If, however, I choose to accept God’s offer to switch my spiritual origin so that I will be included “in the Last Adam,” the result of my supernatural rebirth, my eternal prospects become instantaneously and irreversibly transformed beyond my wildest dreams. This book cuts through the murkiness of religious dogma and gets to the heart of the Christian message—that we, all of us, are born with a “species problem,” and we need the direct spiritual intervention of God to solve it. We are not inventing anything or uncovering secret codes. We are just setting forth the no-frills truth with denomination-neutral instructions on how you can take that narrow road for yourself and connect with God to achieve your true life purpose. The book is also available through Amazon and Barnes & Noble.